Posted on 23. Nov, 2010 by admin in Lisa News. 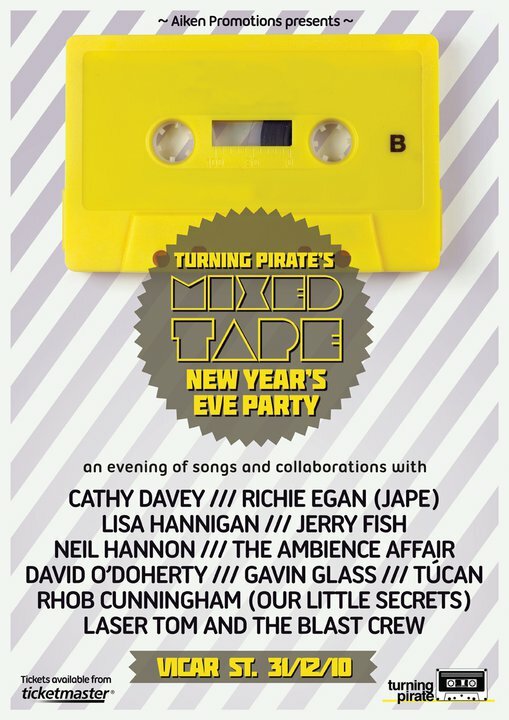 Lisa has been confirmed as one of many great acts to be performing at Turning Pirate’s Mixed Tape New Year’s Eve Party. Taking place at Vicar Street in Dublin, the concert will comprise an evening of special performances and collaborations to ring in the new year.